Vouchers can be purchased over the phone and emailed direct to your Inbox! 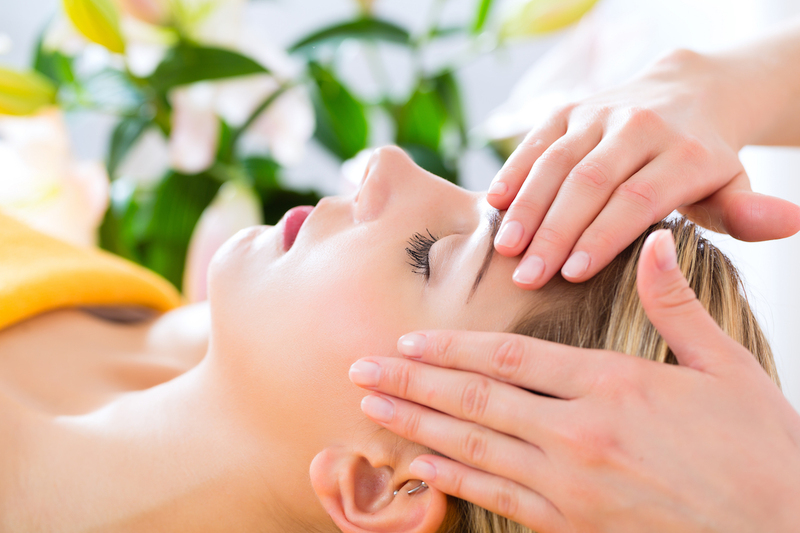 Bliss out with a Massage and Facial day spa package or tailor your own package to target your specific concerns. Phillip Island Massage, Day Spa Pamper Packages, Healing Therapies. - Friday 19th: Open 9am - 6pm. - Saturday 20th Open 9am - 5pm. - Sunday 21st: Open 9am - 5pm. - Monday 22nd: Open 9am - 4pm. Phillip Island’s premium day spa... Island Healing, is a sanctuary that is architecturally designed to block out the noise, stress, and stimulation of the outside world. Our team has been hand-picked to ensure you are nurtured by the best healing professionals on Phillip Island. We are passionate about understanding your problems and boosting the state of your health. Island Healing is a sanctuary for the locals here on Phillip Island as well as holiday-makers from Melbourne. We see couples, wedding groups, tourist groups, and corporate guests. All treatment rooms are softly-lit and scented to help you ease into absolute relaxation. Bowen therapy is an amazing, unique holistic technique used to treat musculoskeletal or neurological problems in the body that arise from chronic conditions plus work and sporting injuries. Group Fitness and Personal Training on Phillip island. Pilates: 6.00pm Monday's. 6.00pm Wednesday's. 9.30am Saturday's. Yoga 6.00pm Thursday's. Island Healing is located in the pleasant, coastal town of Newhaven – The first town as you come across the bridge onto Phillip island. Simple take the first right turn as you come off the bridge, and Island Healing will be on your left. Thank you! Your message has been sent! Island Healing staff will be in touch as soon as possible. Did you know we now have Gift Vouchers available?